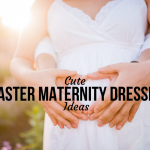 Thinking about a jungle themed baby shower to celebrate the arrival of your little monkey? 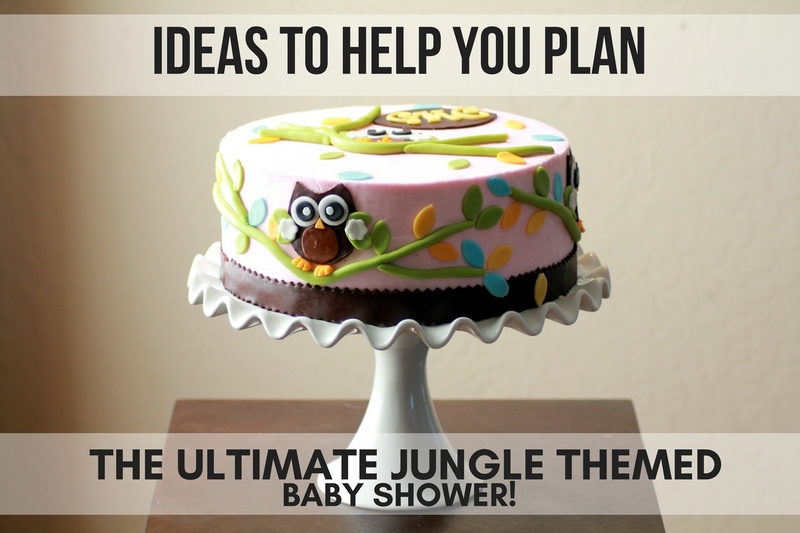 If so, you will want to check out our ultimate list with tons of ideas to inspire you to throw the perfect Jungle Themed Baby Shower! 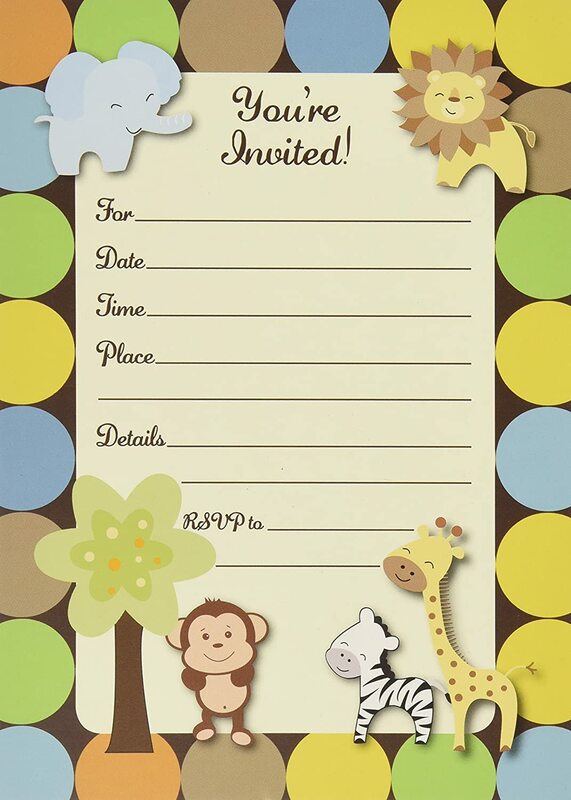 Invitations – Put together a guest list and be sure to include all important friends and family. Decorations, colors (greens, browns, oranges, and yellows are ideal jungle theme colors), Desired location of the party (inside or outside in the garden or patio). Centerpieces – will you have one for the food and drink table or perhaps just for individual tables. Food and Drink. 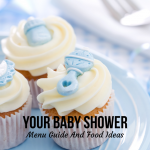 Appetizers are a great option for baby showers. Cake – Style and flavor. Decide if one big tiered cake is enough or perhaps a range of cupcakes will be best suited for the party. Favors to give the guest before they leave. 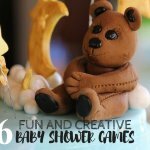 Games and Entertainment – No party is complete without some fun games. The first items to organize after deciding the guest list is Invitations. 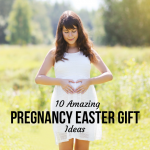 Here is another one that is simple and cute while still collecting that valuable information. 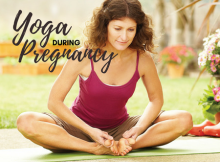 A little monkey is going to arrive, join the fun, and swing on by. 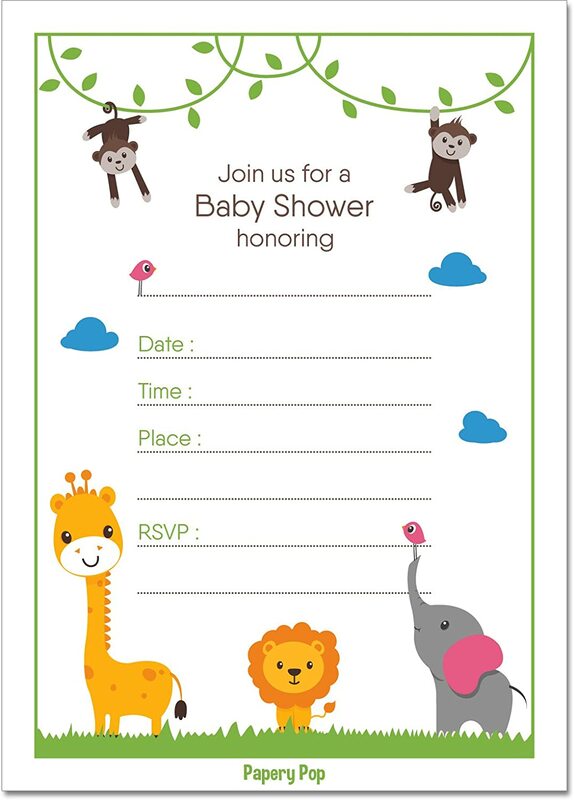 We are wild with excitement that a baby is on the way, join us for a baby shower to celebrate the special day. 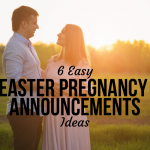 Our jungle friends have gathered to say…a new baby is on the way. 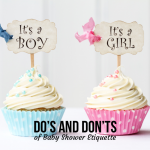 Join us for a baby shower to honor ‘person’s name’ special day. Ensure you always include those key important information such as the date, time, place, location for the party, and RSVP details. Cut out shapes of Monkeys, Giraffes, Lions and place around the room. Cut out shapes of leaves. Place plants around the room to give it that Jungle feeling. 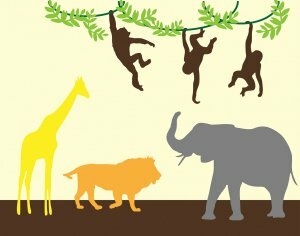 Jungle themed Baby shower banner. 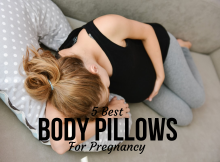 Be sure to check out Pinterest to find more fabulous ideas. To finish the decorations, you can add a large centerpiece to the buffet table or smaller ones to the individual tables. 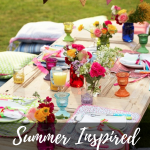 This is a fun way to add some decoration to a table that fits within the theme and completes the overall Jungle Look. Diaper Cake like this one from Amazon. Hurricane glass vase with sand surrounding the candle and plastic giraffes, lions and tigers resting in the sand. Flowers. On the vase have cutouts of cute baby monkeys and elephants to attach to the glass. 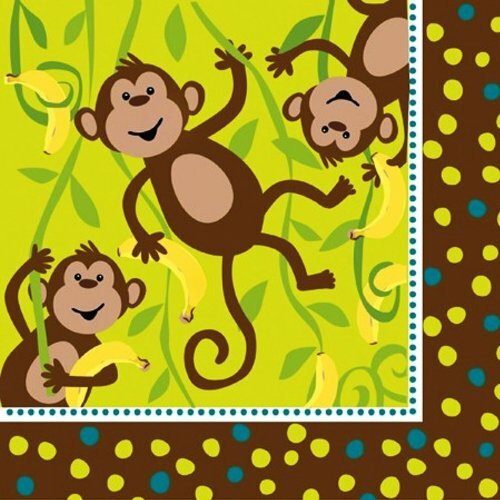 Jungle napkins to tie in with the theme. Savory skewers with feta, cucumber, and cherry tomatoes drizzled with balsamic glaze. Cookies that can be decorated white with zebra lines. Bananas on a stick covered in chocolate and chopped nuts. It’s important that there is always drinks on offer for your guest. Have a few of the bubble variety available such as sparkling grape juice or lemonade that could go in a fancy glass. You can also get creative and make up some delicious jungle punch and name them to fit within the theme. Water Bottles with DIY stickers that say “water hole” on them. Jungle Punch- a mixture of ginger ale, juice, and lemonade or raspberry, lemonade and a dash of cream makes a delicious punch for all to enjoy. 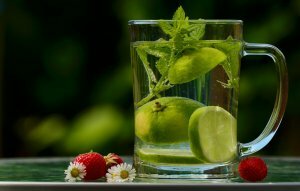 Swamp water/juice – add some fruits to the water to infuse it. 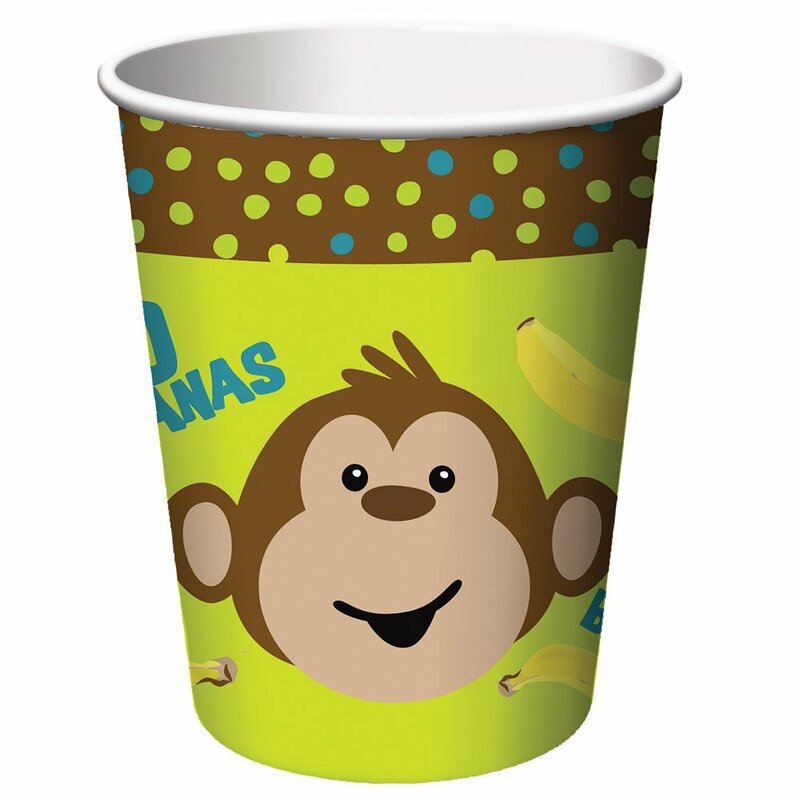 You can serve your guest drinks in these adorable cups available here. No party is complete without a cake! There are so many gorgeous cake ideas available it can be a tough decision as to what to get. 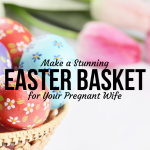 Think about the mom-to-be favorite colors and flavors. Search on Pinterest for some cake inspiration. 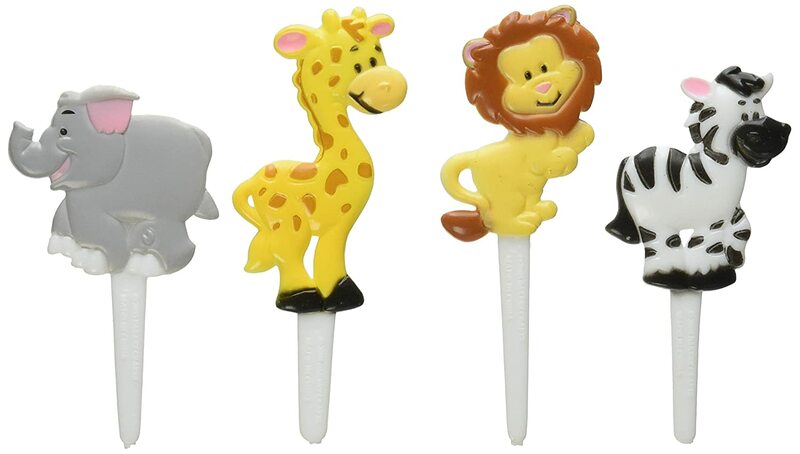 cake toppers like this one from Amazon. 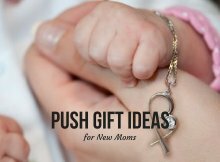 Be sure to send your guest away with a cute favor or gift bag to help them remember this special occasion. A gift box with animal cookies in it. A little bottle of body lotion or wash and attach your own jungle themed thank you sticker to it. place a few barrels of monkeys into glass jars and as everyone arrives to get them to guess how many monkeys there are in the jar. baby word scramble and have prizes for the winners. Another great idea is to cut out a range of large jungle animal shapes or have a guest book available and ask your guest to write their special wishes on it for the mom to be. Welcome to the Jungle by Guns N’ Roses. Run through the Jungle by Credence Clearwater Revival. The Lion Sleeps Tonight by the Tokens. I just can’t wait to be King by Elton John (Lion King Soundtrack). 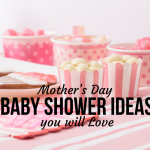 We hope this helps you to plan an amazing jungle themed baby shower for that special mom to be in your life!